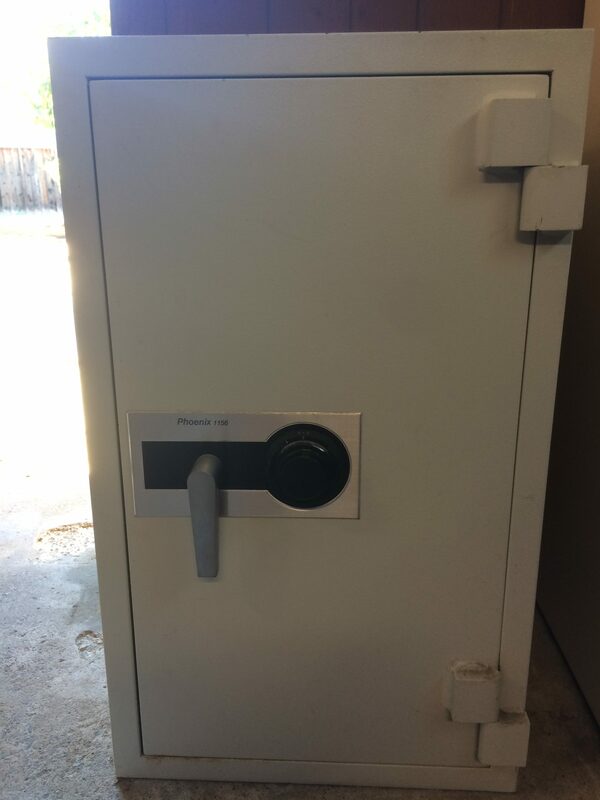 Are you looking for a Used Safe? SafesPro has you covered. The great thing about Used Safes is that they don’t depreciate too much over time. Unlike a car for example, that looses value the very minute you drive off a dealers lot. A Safe is a metal box with a lock, and 10 years form now it will still be just that. The only downside of a Used Safe is that it will no longer have the factory warranty as it only applies to the original owner. 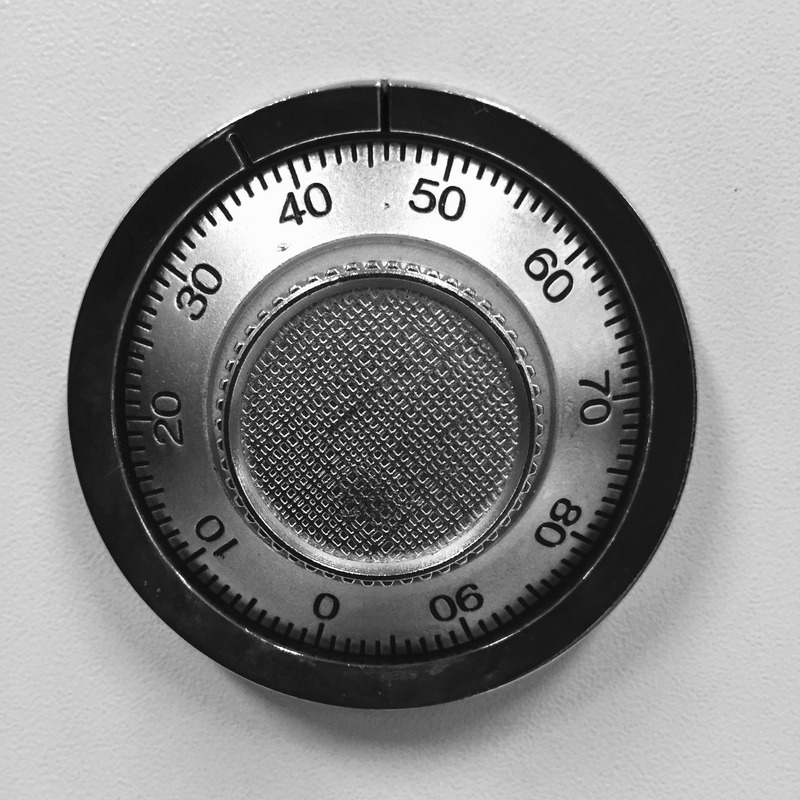 Otherwise Used Safes are great for someone looking to get the most out of their limited budget. 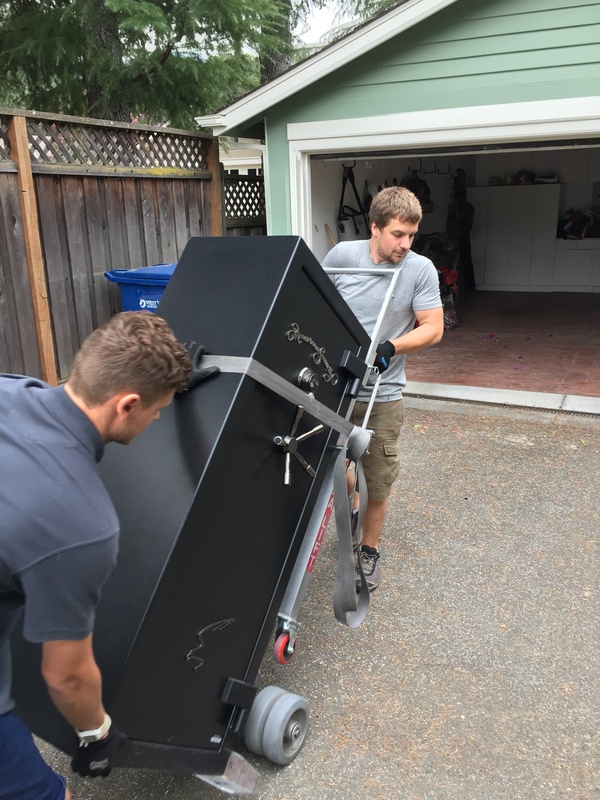 But keep in mind, there is always a big demand for Used Safes. So don’t hesitate, call us NOW.